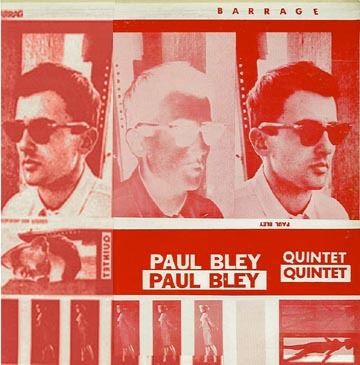 PAUL BLEY recorded the compositions of CARLA BLEY with a quintet that included EDDIE GOMEZ, on the evening of October 20, 1964, at Mirasound Studios, with Alfy Wade as engineer. His group included MILFORD GRAVES, MARSHALL ALLEN of the SUN RA Arkestra, and DEWEY JOHNSON. All compositions by Carla Bley 1965 Alrac Music, BMI and Syndicore Music BMI. Recorded on October 15, 1964 in N.Y.C. Engineering by Alfy Wade Jr. 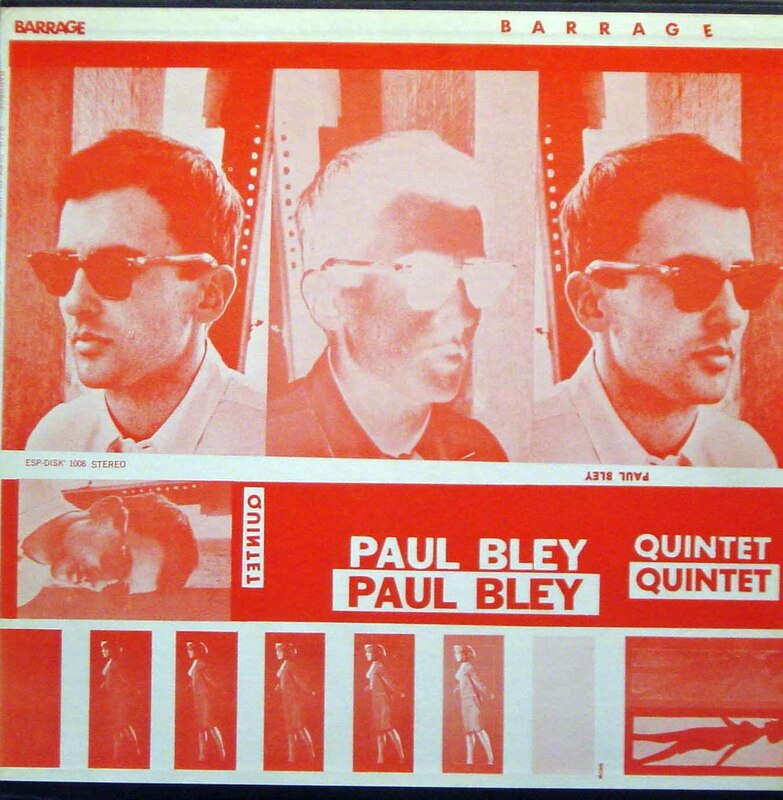 Tape assemblage on "Barrage" (track 6) by Carla Bley. Original cover photograhy by Sy Johnson. Artwork by Mike Snow. Production Manager: Tom Abbs. Tape transfer & mastering by Steven Walcott. Design & Layout by Miles Bachman, Michael Sanzone and Fumi Tomita.